Character Education helps children to become responsible, contributing, and caring members of the school environment as well as in the world. The school works together to develop positive character traits in our very own students and staff that will then be further carried on in their own lives. Character Education addresses a variety of topics and lessons that help create a positive social climate. As a school, we will focus on one pillar at a time that would be further taught throughout the school day. Character Education is incorporated into the child's school day through class lessons from the School Counselor, monthly school-wide pillars that focus on one teaching point, as well as life lessons that help educate the whole child. Below you will find the Character Education books that have helped build our character education classroom libraries. Mama and Papa share life lessons with their child Adri. These lessons teach Adri that although the world may be big, there is only one you. "Hooray for You! 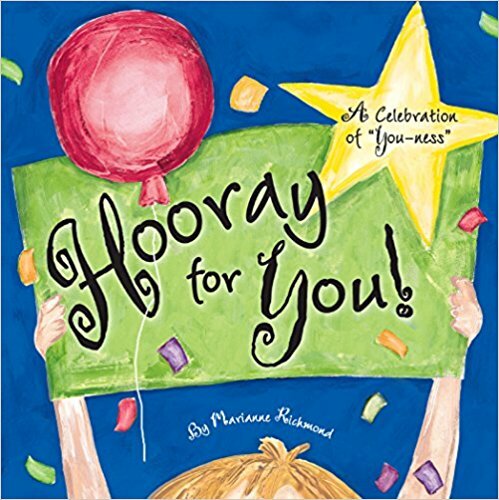 : A Celebration of 'You-ness'"
The world has a special place for each and every one of us. This book shows to appreciate and enjoy all of our accomplishments and just for simply being you! Nobody ever seems to notice Brian until one day when a new student arrives named Justin. Justin teaches others by his own example as he befriends Brian, making him not so invisible after all. 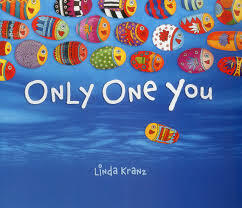 This book teaches the importance of including others, especially those who may be quieter than others. Ramon loves to draw- anywhere and anytime. However, one day his brother Leon makes fun of Ramon's drawing. This discouraged Ramon's love for drawing and he quickly became upset with every drawing he made, feeling as if it was never quite right. His sister Marisol views his drawings in a new light which changed Ramon's outlook. 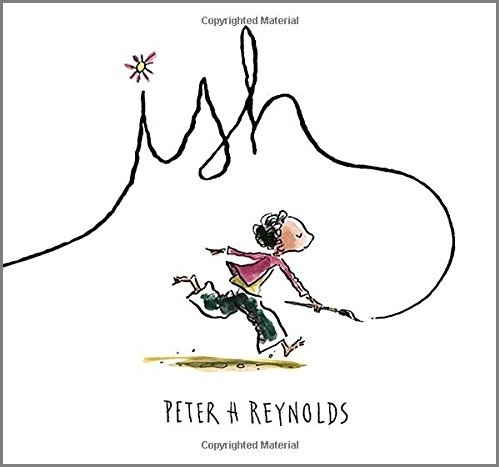 This book teaches the importance of following your dreams regardless of what others think. Maya is the new girl in school. She often tries to talk to Chloe and her friends, but they laugh and make fun of her clothes that look raggedy and used. One day, Maya never shows up to school. 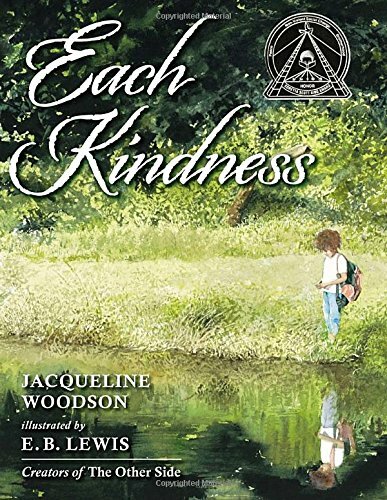 Their teacher does a lesson on kindness, and Chloe has a hard time thinking of a kind act she had done. 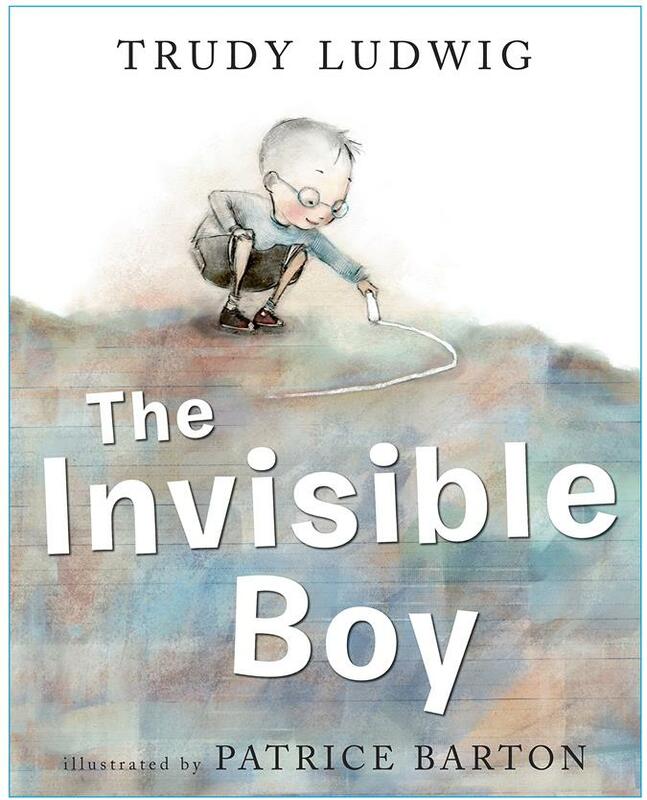 This book teaches that small acts of kindness ripple out into the world. The color blue is often picked on by the color red. Yet, none of the colors stand up for blue when red is around. Then, "One" comes around and stands up to red. This surprises all the other colors but makes a world of a difference for blue. 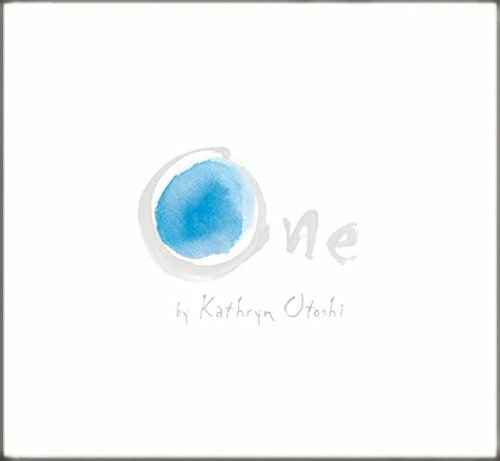 This book shows the importance of standing up even when no one else does. We all have invisible buckets. 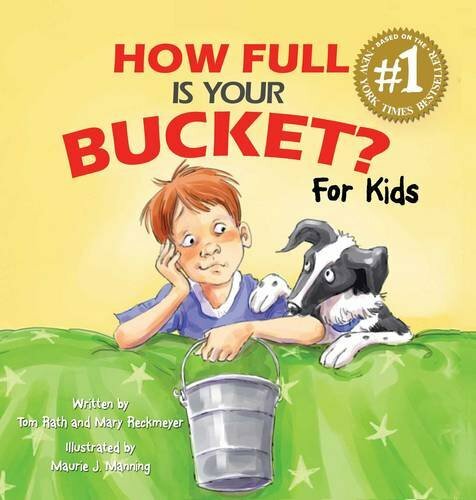 When we get upset, angry, and our day seems as if nothing is going our way, our buckets slowly feel empty. However, these buckets fill up as we do kind acts for others. Watch Felix go through his day filling his bucket and the buckets of others through simple compliments and acts of kindness.